With each passing month, the LoveLula Beauty Box continues to get stronger and stronger, and the October Box is no exception to that rule. This month contains a total of 5 incredible products (3 full size, 1 trail size and 1 sample size) to help cleanse, hydrate and restore. There's usually a superstar in every box, but within the October Box, I'm finding it really tricky to settle on just one favourite. Taking into account the relative size for value of the samples, this box totals in at just under £18.00 worth of kit. Not too shabby, eh? These five brands are some of my all-time favourites, each of which being either/or ethical, natural, organic, safe and caring, these are products that have a thoroughly well-deserved place in my skincare routine. Balm Balm are just tops. There's no two ways about it. Their balms are 100% organic, approved by the Soil Association, natural, safe and kind to skin. I don't think I could admire this brand more. The Balm Balm Frankincense Range has been a big hit with me, having tried and loved their Frankincense Light Facial Oil (reviewed here) and the Frankincense Hydrosol Soothing Facial Tonic, the Frankincense Deep Cleansing Balm has been on my need-list for quite some time, I can assure you. If you're in want of a luxury balm cleanser at an affordable price, then look no further. This balm is truly decadent, offering an absolutely divine sensation as it's massaged across skin. This is a very soft balm that melts away into a hybrid balm-oil cleanser as it's heated. Its rich texture means it takes a thick consistency as it warms over skin. The balm is truly soft, making this cleanser ever so gentle and nurturing. Make-up is no match as this balm effortlessly takes away both base and eye make-up, leaving behind a hydrated and fresh face. The Balm Balm Frankincense Deep Cleansing Balm is completely balancing, restoring any redness into an even and glowing complexion. The almost fruity fragrance of frankincense is a welcome luxury as this balm provides, clearer, balanced and even skin. You can bet I'll be repurchasing this one. 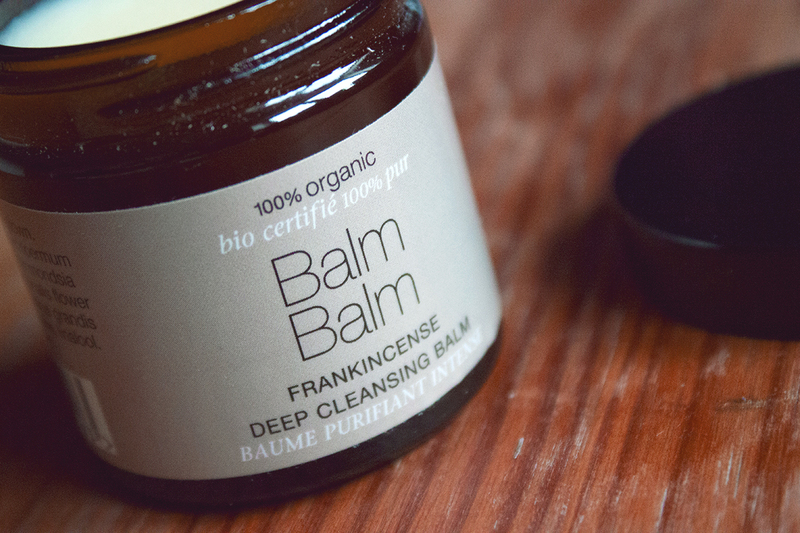 Balm Balm Frankincense Deep Cleansing Balm can be purchased from LoveLula for £7.99 / 30ML. Facial wipes have a definite place within my skincare routine. Caroline Hirons gave wipes a bit of a bad reputation - she has very valid points on this, all of which I subscribe to - but, if used correctly they can actually be really useful. I already own the Yes to Coconut Hydrate & Restore Cleansing Wipes and I'm down to my last few, so this restock couldn't come at a better time. Hello serendipity! Firstly, coconut. Oh how I love the fragrance of coconut. These refreshing cleansing cloths have an all-too-delicious scent that makes using them all the more pleasant. They are very lightweight and gentle, delicately gliding across skin without stripping and causing no irritation. The Yes to Coconut Hydrate & Restore Cleansing Wipes leave me fresh faced and hydrated. I cleanse with facial wipes either pre-exercise or post-exercise, when I need something quick, simple and effective, and these clothes are effective. They remove make-up and clean the skin with little-to-no effort needed and leave my skin with a refreshed and revitalised sensation. The perfect complement to any exercise. 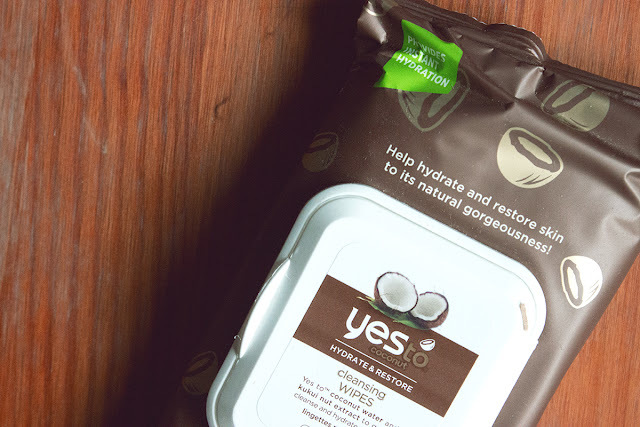 Yes to Coconut Hydrate & Restore Cleansing Wipes can be purchased from LoveLula for £3.99 / 25 WIPES. 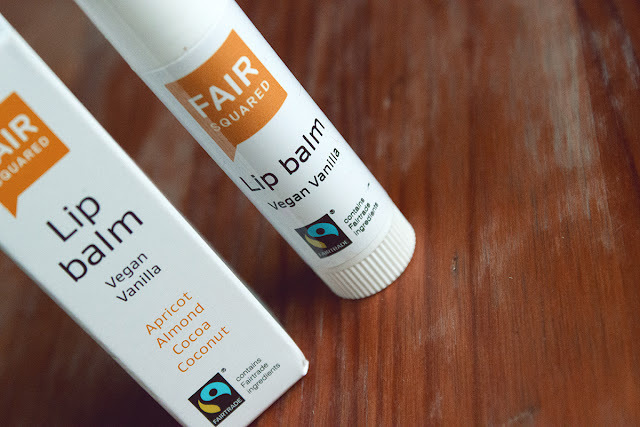 A sentence I couldn't be more happy with is Fair Squared Lip Balm Vegan Vanilla. I'm a huge fan of Fair Squared, I have an uncontrollable (yet much wanted) collection of lip balms and vanilla happens to be once of my all-time favourite scents and flavours. Win, win, win. Fair Squared focus in natural products while advocating fairly traded ingredients. Their lip balms are all vegan-friendly and feel absolutely divine. 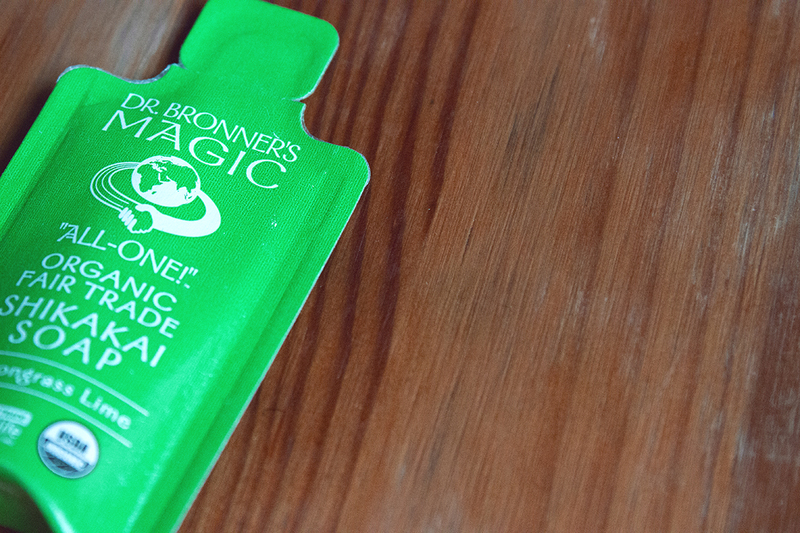 The transparent butter keeps my lips smooth, hydrated, all while smelling and tasting delicious. This lip balm gets big points from me and is definitely something that should be on everybody's lips. Fair Squared Lip Balm Vegan Vanilla can be purchased from LoveLula for £2.99 / 4G. This is a product that I already have on my skincare shelf, and for good reason, too. This soft golden honey is a generations old medicinal "cure-all" formula, for, well, literally anything you can think of. Pommade Divine Nature's Remedy Balm is a multi-purpose balm that I use for dry/chapped/damaged skin, colds, warming-up, like I said literally anything. I just adore this thick, protective balm. It has a gorgeous woody, almost burnt scent that instantly reboots the senses and puts you on back the path to good health. The balm quickly melts away from first touch, warming and heating as you begin to massage, becoming quite a comforting sensation. This protective balm is something I will continue to keep in my medicine cabinet. The fragrance, the warmth, the protection and hydration are all essential for keeping anyone in good health. This is one luxury balm that's worth keeping around. 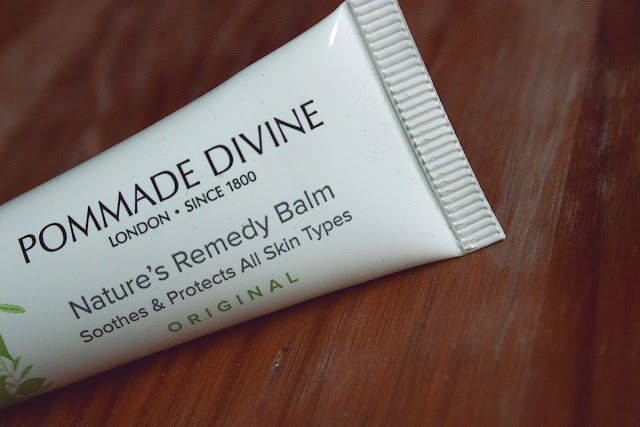 Pommade Divine Nature's Remedy Balm can be purchased from LoveLula for £19.80 / 50ML. Dr. Bronner's know soap. It's what they do. Their Shikakai Soaps come in a range of delicious fragrances, and since lemongrass is on of my favourites, I pulled the long straw here. Shikakai is an Asian plant, which has been combined with Dr. Bronner's pure-castile soap to create a subtle, emollient lather. Dr. Bronner's Lemongrass Shikakai Soap is very, very hydrating. I am one of those don't-put-any-foam-near-me-as-my-hands-get-too-dry people. But you know what, this foam is subtle and gentle enough that it treats my delicate skin with all the care it needs. My hands are left all soft and moisturised, with absolutely no irritation and certainly no dryness. The thin orange liquid transforms into a delicate white emollient foam. This does not froth or bubble, in fact, it barely foams at all, instead it just effectively cleans skin, while providing that rich and wonderful moisture. Dr. Bronner's Lemongrass Shikakai Soap can be purchased from LoveLula for £7.29 / 356ML. Another month, another amazing box. You can subscribe to the LoveLula Beauty Box here. At £12.50 a month, the box is automatically delivered to your door and features 4-7 wonderful mystery natural products. *This post is not sponsored. This box was purchased by myself and all opinions are my own.